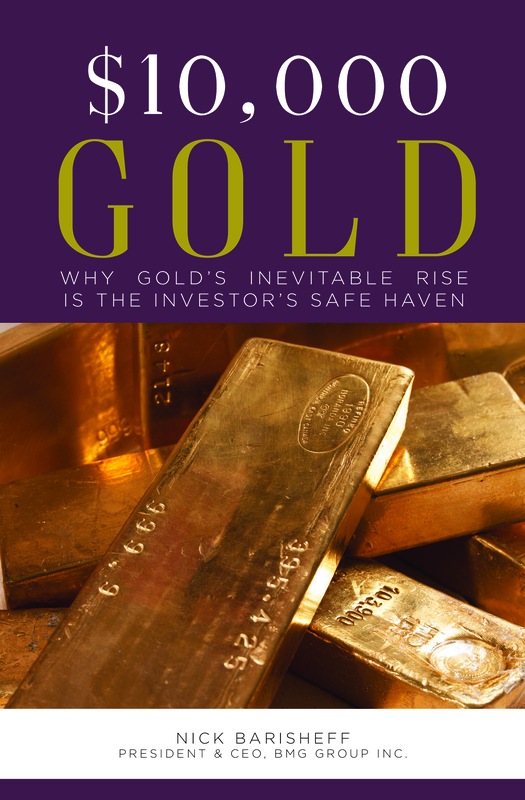 Nick Barisheff, president and CEO of Bullion Management Group Inc. and author of the terrific book “$10,000 Gold: Why Gold’s Inevitable Rise Is The Investor’s Safe Haven” is intereviewed by Turd Ferguson of TF Metals. 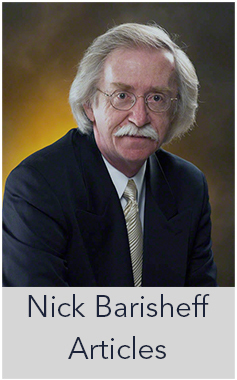 As you might imagine, his background made him a great guest for their weekly webinar series. 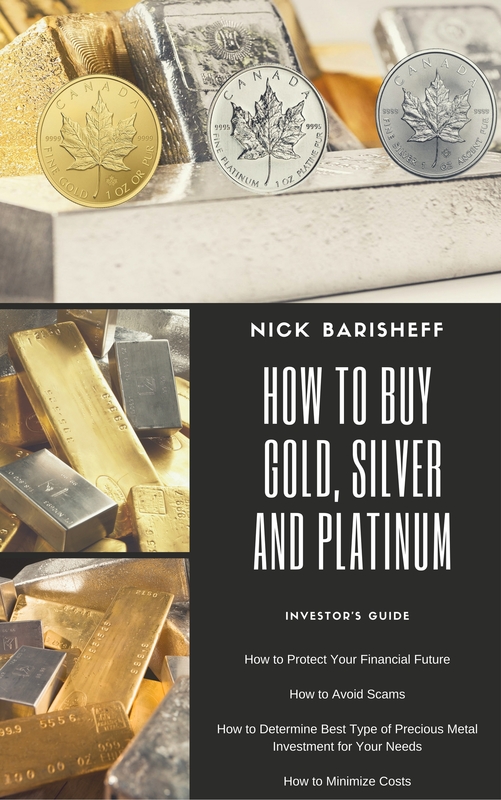 How does Nick’s company source metal for his clients and his funds? What does Nick think of today’s ECBQE announcement and the ongoing Currency Wars?